Only one more day of the summer holidays left! Monday is an inset day so it’s back to school and the start of the new school year on Tuesday. 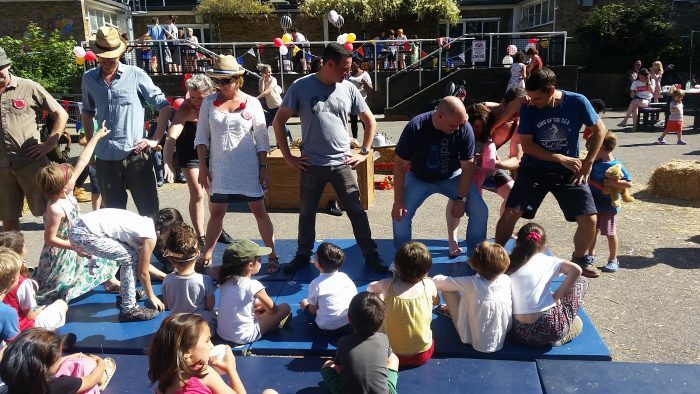 We look forward to more wonderful school and PTA events this school year, starting with the Cygnus (reception class) welcome picnic towards the end of September, which all parents/carers of reception children are warmly invited to attend. Details to follow. 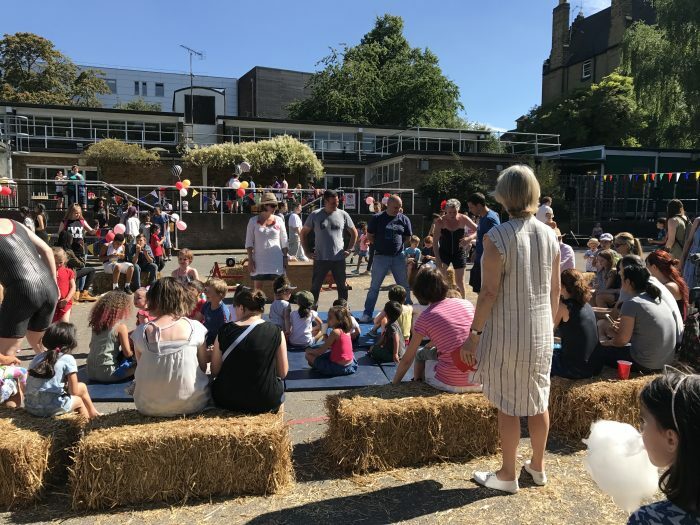 What a fabulous summer fair it was yesterday afternoon. 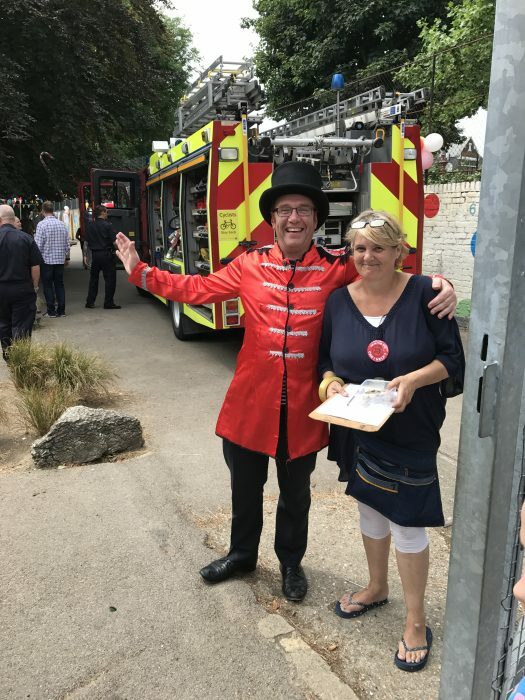 Wonderful stalls and games, delicious food and drink, amazing circus entertainment, fantastic firemen, a very exciting raffle, brilliant music and unbelievably gorgeous weather. 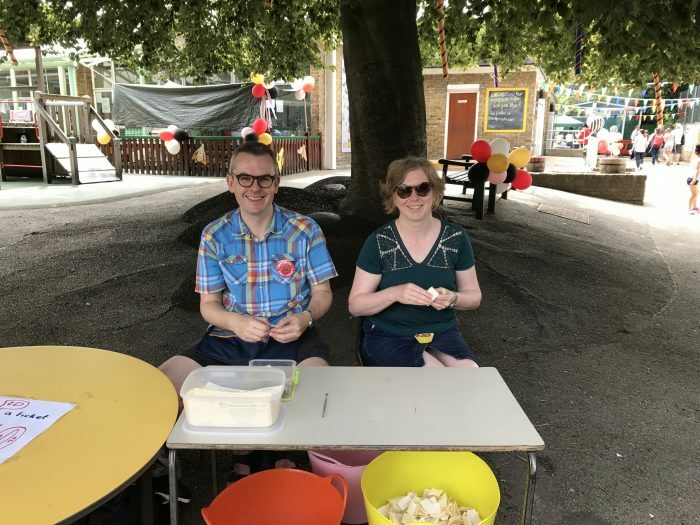 Thank you to all who came to enjoy the fun and helped the PTA raise money, and to all those who donated items or ran a stall or cooked or helped to set up or clear up, the list is endless. And a big round of applause for the PTA who organised the entire event. The photo gallery will follow but in the meantime here are a few reminders of the day.. 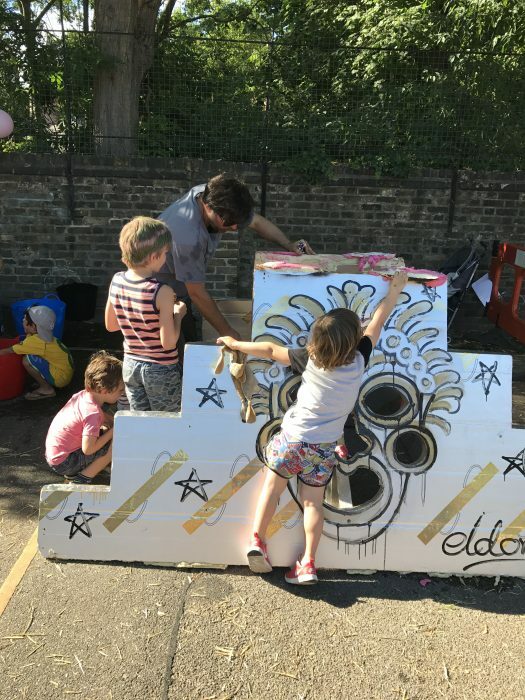 Apologies for the short notice but for those of you who have not already heard about it from the newsletter, school noticeboard etc, there is a PTA meeting in the Tufnell Park Tavern at 8pm this evening to discuss plans for the summer fair. Remember the summer fair is organised by the PTA and so won’t happen without us! Hope to see some of you tonight. KS1 raised £170.50 and had a blast! KS1 raised £170.50 today from their rocket themed cake and snack sale. All of that will go towards an activity of their choice. Thank you to all who donated goodies and all who came and bought something, and of course the hard working volunteers who ran the (very busy) stall. Have a lovely weekend all. 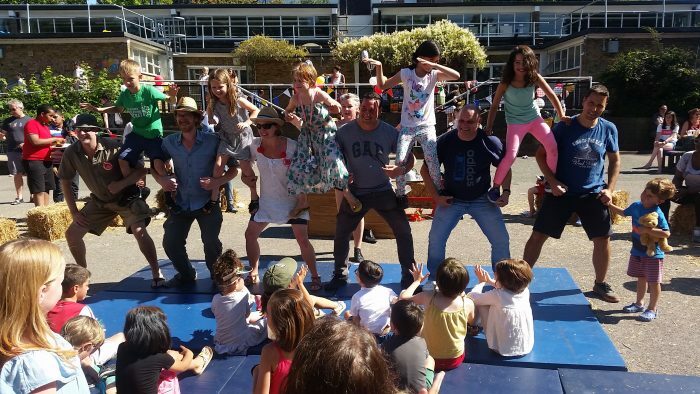 Donations page raising money for the children’s gardening about to close – so get in quick! The Weight Loss Club has so far raised £710.50 (with Gift Aid) to fund specialist gardeners working with children at the school, with all children from Reception to Year 4 participating this year. If parents/carers/family/friends would like to donate to help the gardening cause, donating via MyDonate (link below) is the best way to do it because we get an extra 25% on donations from UK tax payers, via Gift Aid. Please make any donations as soon as possible as the page closes tomorrow! See? 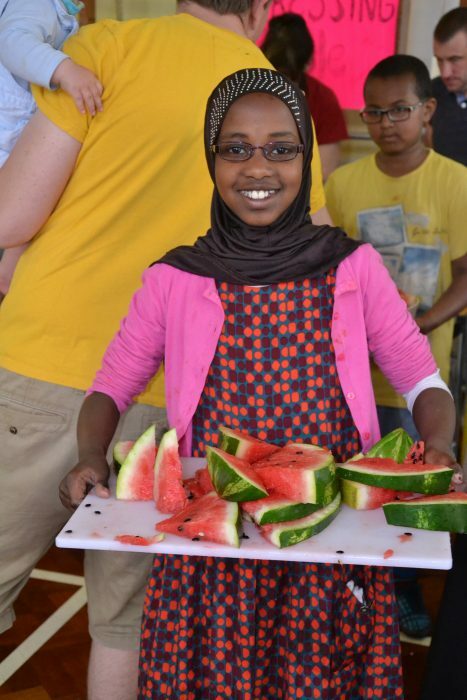 Healthy food is fun! Great tips for healthy eating, delicious recipes, decluttering your food cupboard and preparing better food for a fussy family – all from nutritional therapist Amber Silverman, who supervises the club every week. Plus, Personal trainer at Better Archway and ex-Tufnell Park parent, Naomi Clarke, returns with recommendations about how to keep moving and get fitter, whatever your starting point (16th January).